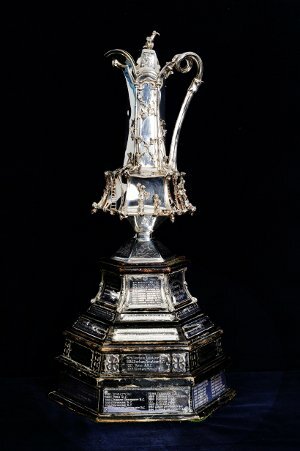 The Grand Challenge Cup was founded in 1854. The University of Durham won it on the first three occasions. It was exhibited at Henley River & Rowing Museum in 2009. It is believed to be the most coveted prize in the North of England!